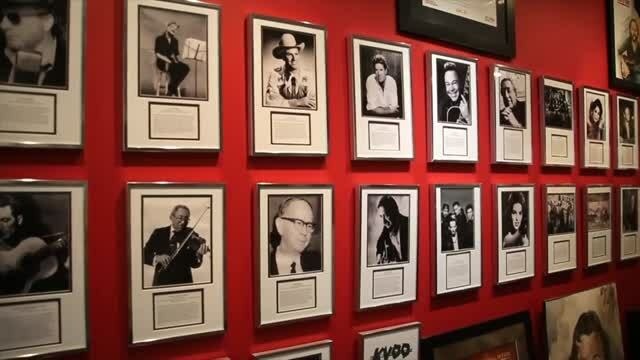 See and hear the interesting and historical exhibits at the Music Hall of Fame in Muskogee. Learn about all of the famous and talented musicians who have roots in Oklahoma. The musicians, varied in genre and style, have contributed to our rich history and unique culture varied in genre and style. 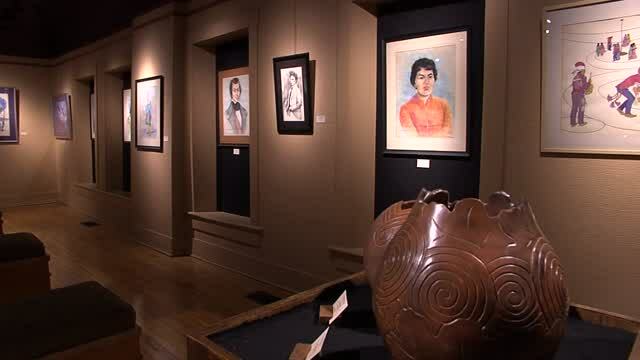 The Five Civilized Tribes Museum in Muskogee is an excellent place to explore Native American art, music, and culture. 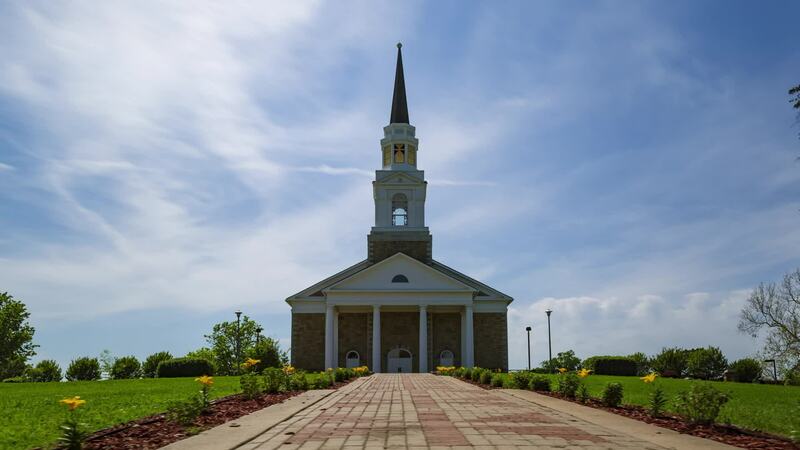 Explore Bacone College’s rich history and dedication to preserving American Indian culture and heritage. 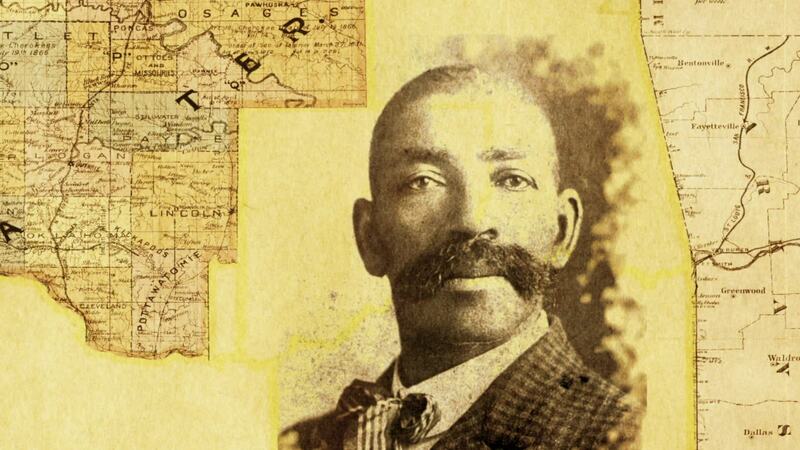 A legendary lawman who was feared by outlaws and revered by the settlers he protected. 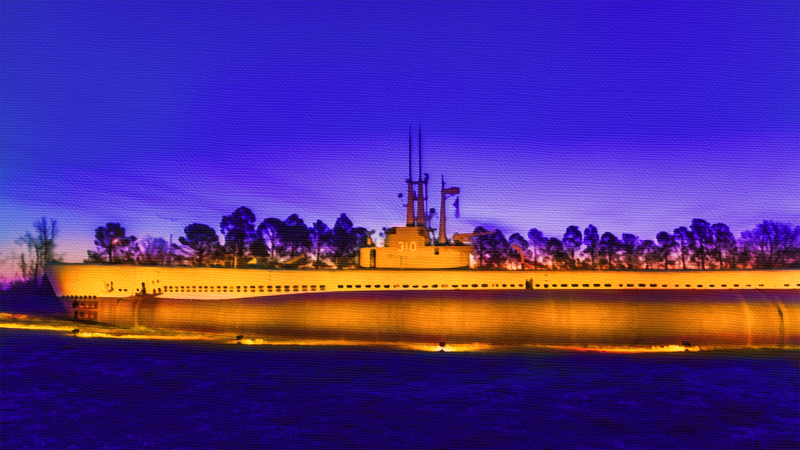 Find out how a highly decorated World War II submarine made its way from the western Pacific to Muskogee, Oklahoma. As an early trading post on America's frontier, Muskogee had one valuable and rare feature.